Plant breeding is a long process to which we can bring a considerable advantage. 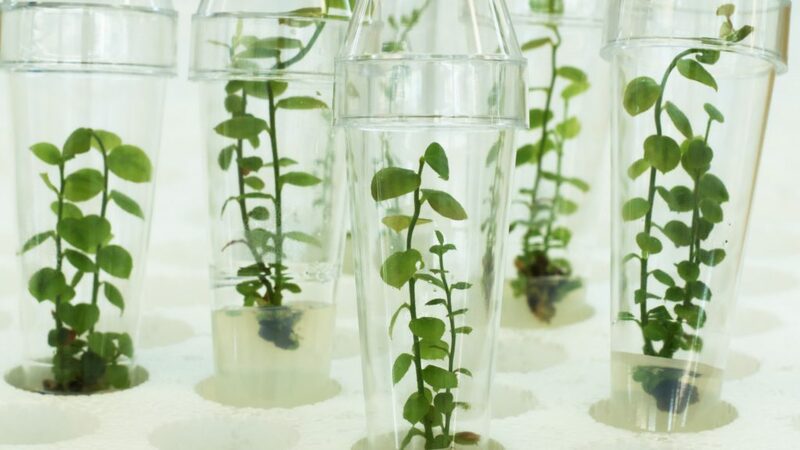 Introducing plant material into the laboratory at an early stage for preliminary multiplication can, for example, significantly shorten the plant breeding timeframe. Please do not hesitate to contact us with your new development needs. We will be happy to help with your specific demands.